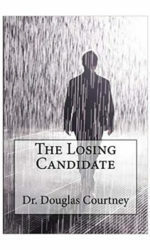 A collection of ten Christmas short stories written by Douglas Courtney. 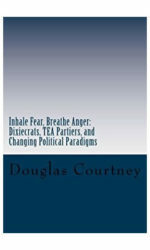 These are annual stories written as Christmas gifts from the author to his friends. The years here are from 2000 until 2009. If you like Christmas stories you will enjoy these! 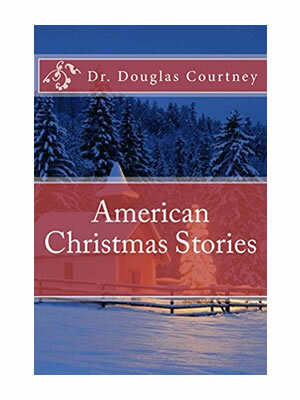 American Christmas Stories is a compilation of ten short stories. 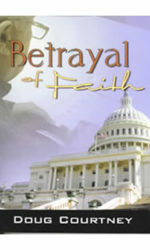 Each story was written in a different year and reflects the issues or events that happened during that year, good or bad. Each story was written when the memories were fresh. In this respect, American Christmas Stories is a time capsule of memories and feelings reflected upon during each of those Christmas seasons of the first decade of the 21st Century. These stories remind us of the greatness and hope of the everyday people that shine the best at Christmas. They highlight the innate strong character of American men and women to overcome obstacles and work toward a moment of peace and goodwill to all. Even if it is but a single day of the year. Watch Jenny as she beats her own demons to save a newborn babe. See Angelina give her present of life even in death. Follow Mr. Weathers as he and Sammy deliver papers so Santa can come. Join them all as they celebrate American Christmas Stories.